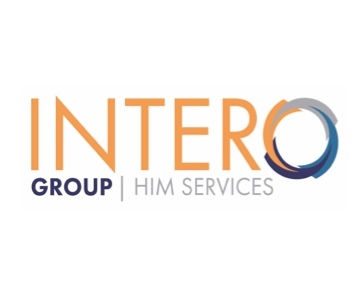 Intero Group offers nationwide HIM Services to health information management departments of all sizes. Our team of experienced industry professionals deliver quality results to ensure our clients, teammates, and partners receive 360 degrees of service. Intero can assist your facility in a variety of ways including; Remote Medical Coding, Auditing, Clinical Documentation Improvement (CDI), and Health Information Management Services & Consulting. Let us help drive growth by connecting you with outstanding talent!